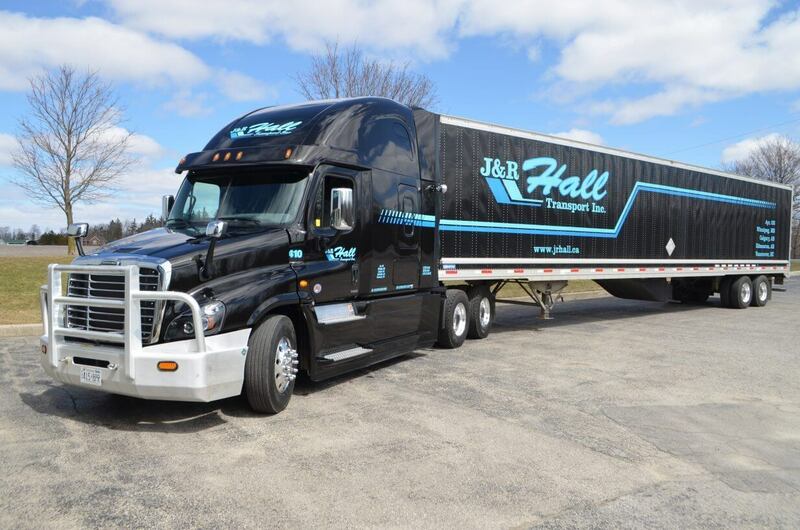 HIGHWAY TEAM DRIVERS - J&R Hall Transport Inc.
We are currently looking to hire established HIGHWAY TEAM DRIVERS to run between Ontario and B.C. We are hiring at all terminals! Click here for further details on submitting your application. 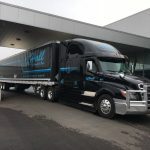 Review why driving for J&R Hall Transport makes sense and experience why we’ve been selected as a Top Fleet Employer by HR Trucking Canada for the past 3 years in a row!